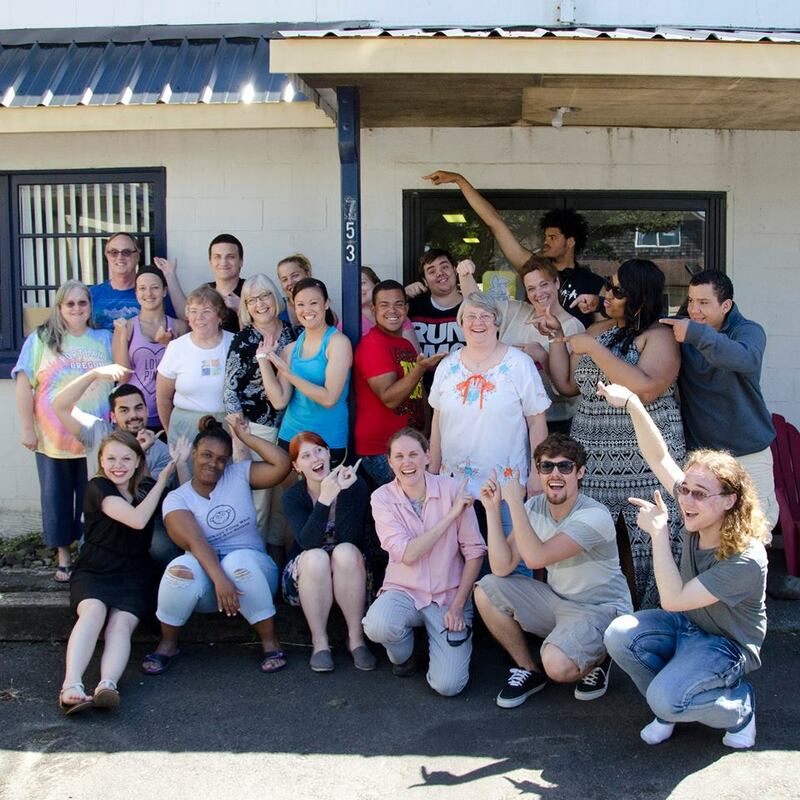 FosterClub would like to acknowledge and celebrate 5 years of partnering with Oregon community members to provide hand sewn quilts to our All-Star interns! 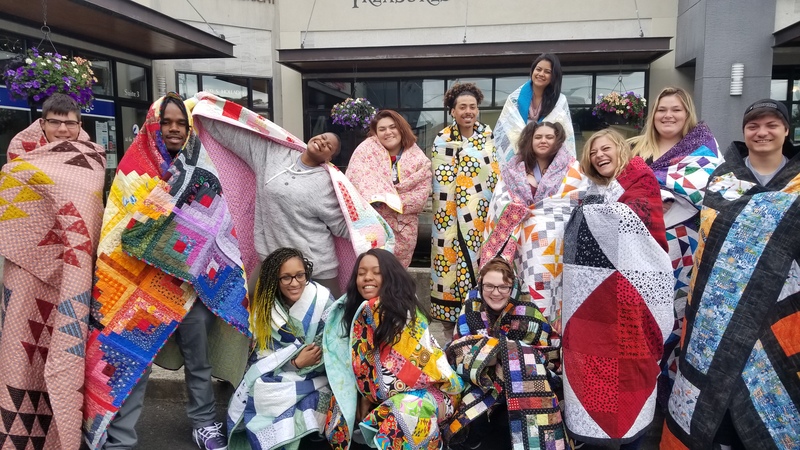 In 2014, FosterClub was contacted by a group of individuals who wanted to use their quilting skills to get involved with our organization. 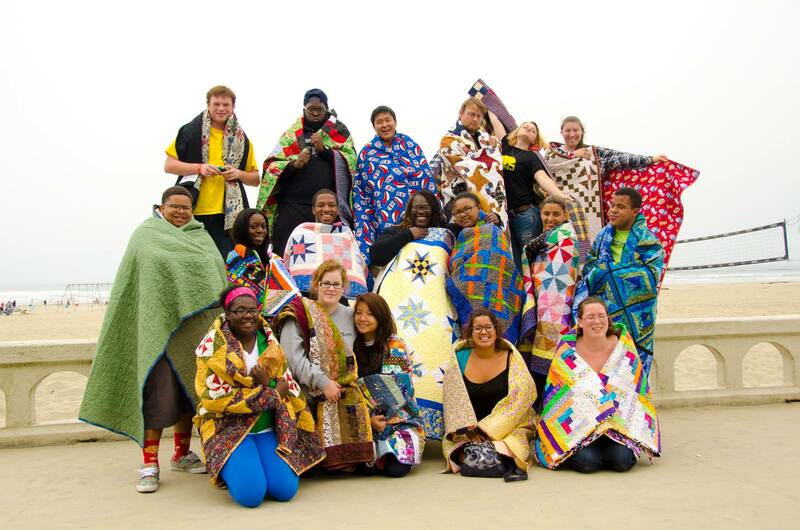 Since then, we have received over 120 unique quilts for our young leaders. 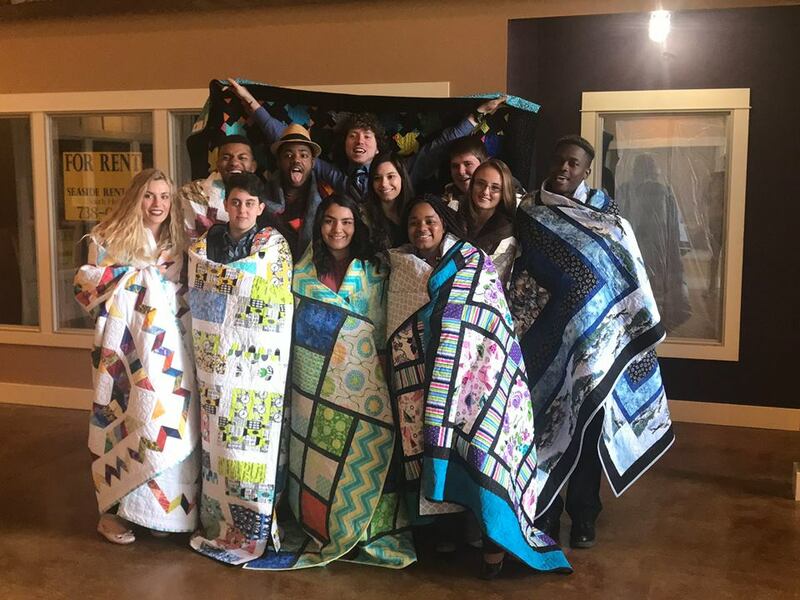 It is no secret to our staff that the All-Stars love their quilts. They can often be seen curled up in a quilt on early mornings, or packed alongside their essentials for a road trip. One All-Star said their quilt is going to become a family heirloom, beginning with him passing it on to his own children in the future. A common sentiment among the interns is that their quilt demonstrates love, even by someone who hasn’t met them, and may never meet them. Thank you to all of the dedicated quilters who have contributed to this special FosterClub tradition! I like them, so emotional, so open. I very much aspire to be at least just like them. Thank you very much. I hope the resource kid friendly las vegas shows will help to be even more successful. You have an incredible project.